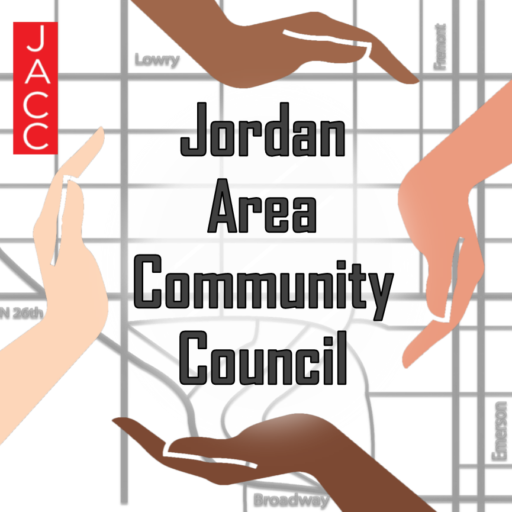 JACC’s Housing Committee meetings are open to the public & are held the first Tuesday of the month at 6:30pm at The Minneapolis Public School’s Davis Center – 1250 West Broadway Avenue. 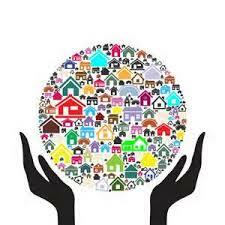 The Housing Committee is one JACC’s two committees. Housing Committee gives residents a chance to discuss housing developments and a chance to meet with developers and contractors.